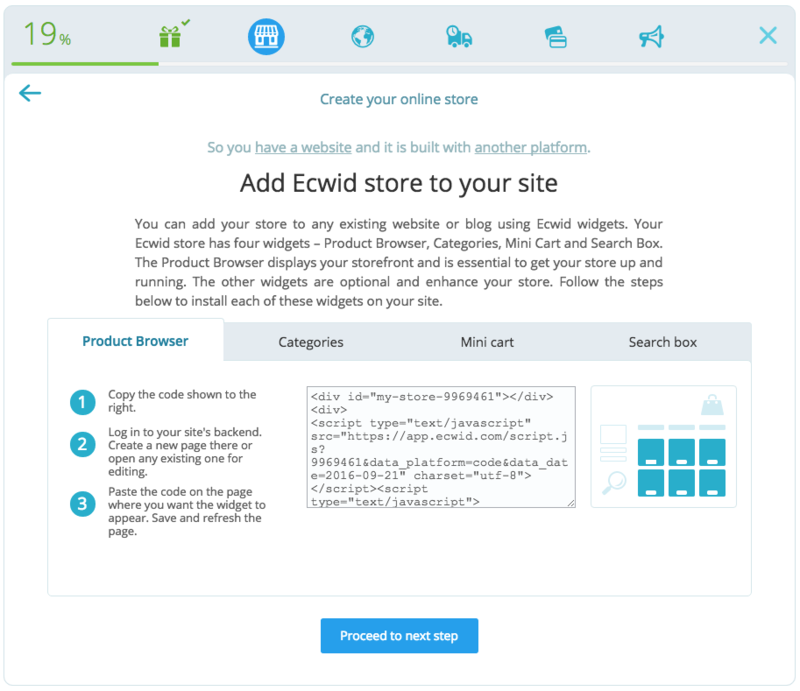 Ecwid's Categories allow you to display different classes of products right within your PageCloud site to allow for easier navigation for your site's visitors. A great example of when this is useful would be in selling clothing where you may have a Mens, Womens, and Children's line of clothes you want visitors to easily switch between. 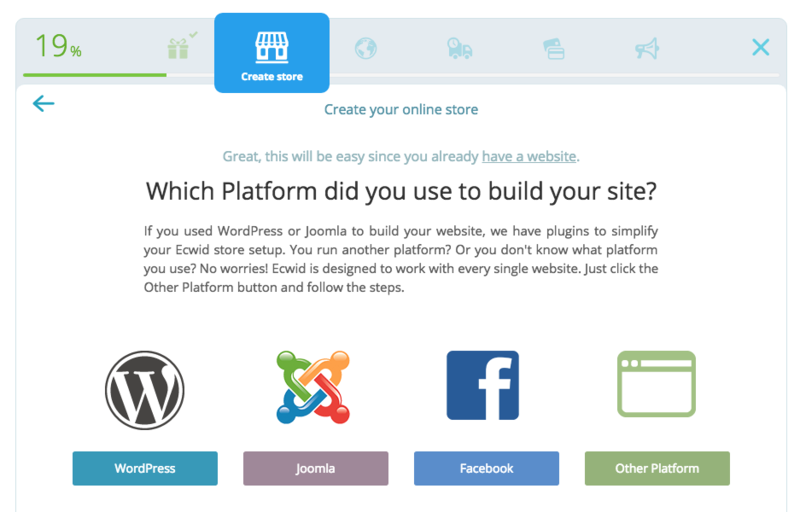 You can easily add your ecwid categories to your PageCloud site. Here you will find the Categories tab. Once Categories is selected, an embed code will appear. 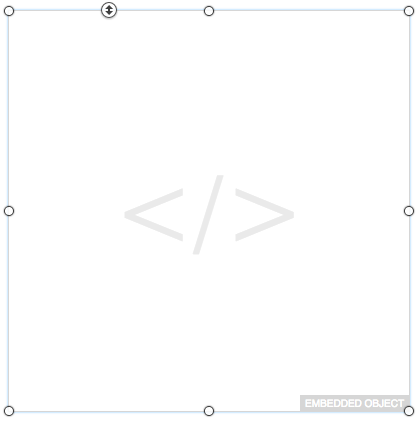 Copy that embed code using the CMD+C (on Mac) or CTRL+C (on Windows) shortcut keys. Next, navigate to your PageCloud site and paste the embed code on your page using the CMD+V (on Mac) or CTRL+V (on Windows) Shortcut keys. Click Save and View Live to see your ecwid categories in action.